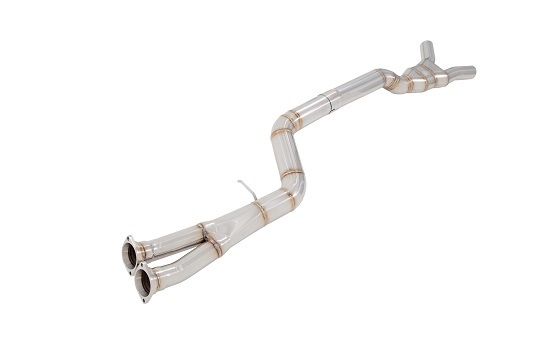 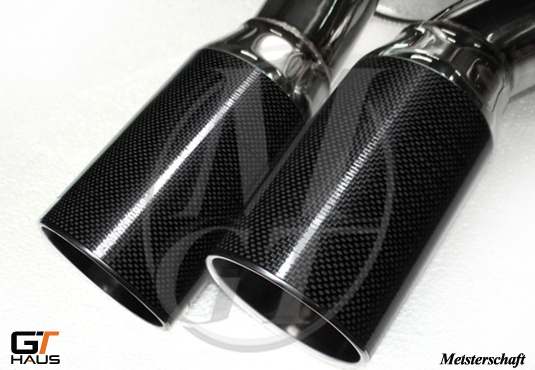 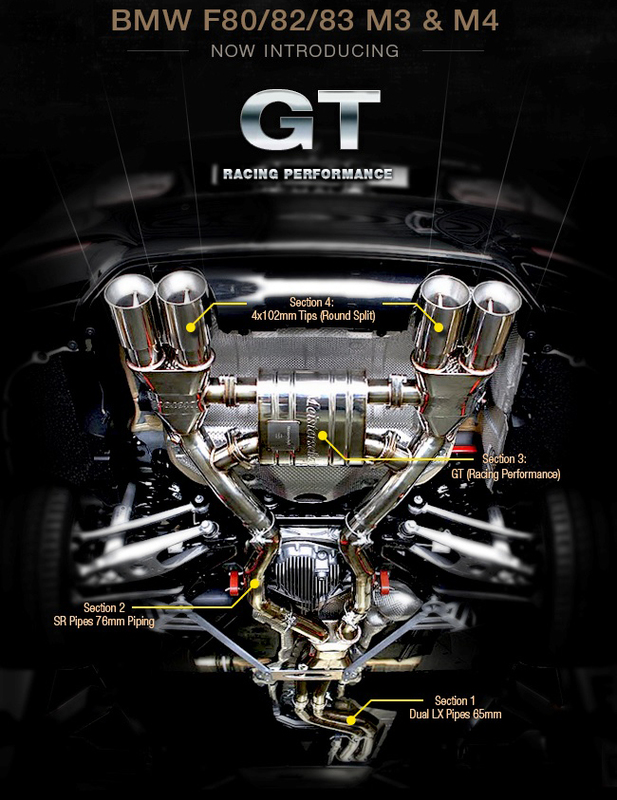 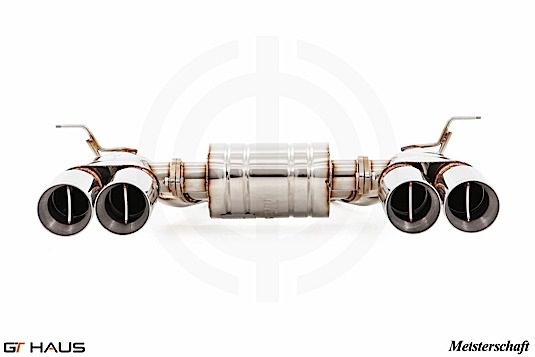 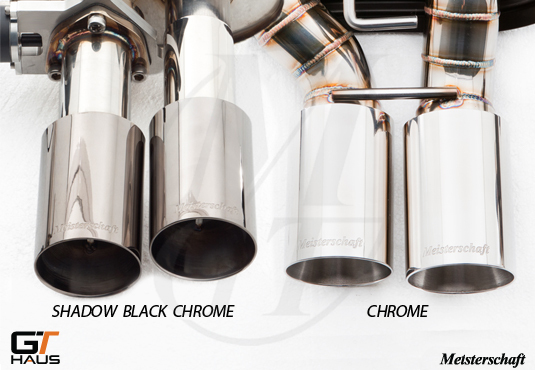 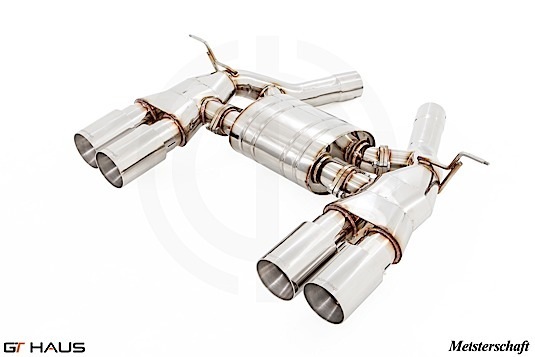 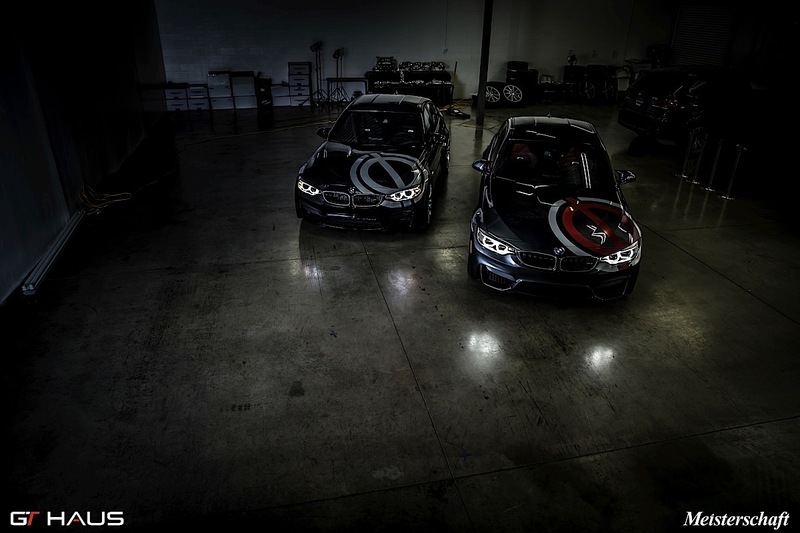 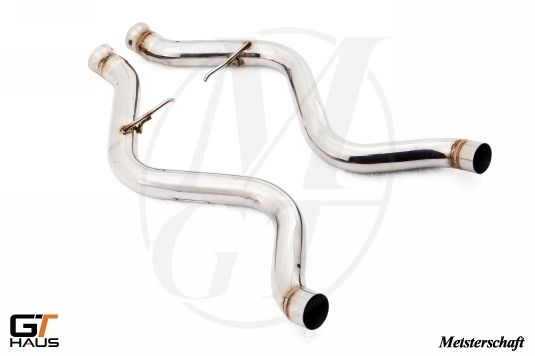 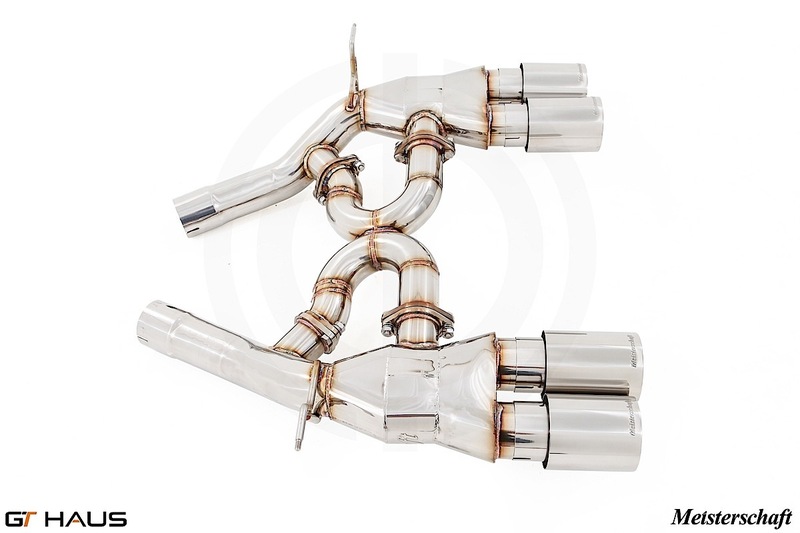 Both GTHaus GT Racing and GT2 Performance Package come standard with GTHaus' 76mm SR Connecting Pipes. 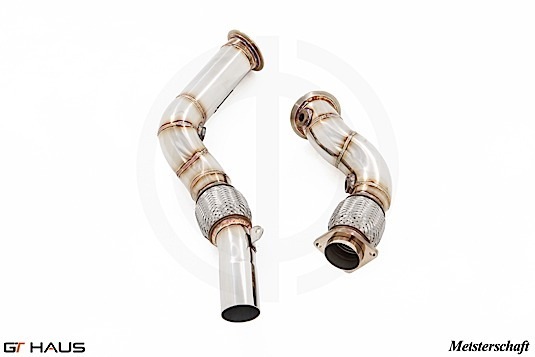 These allow for simple cut and slip-on installation. 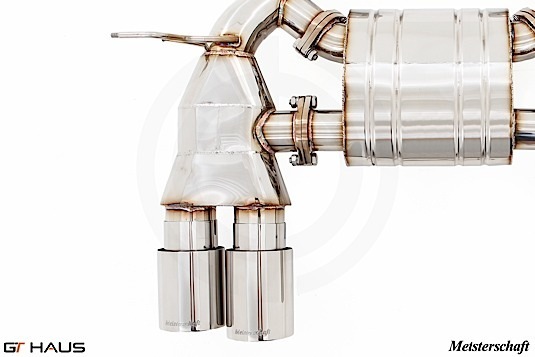 No welding is required. 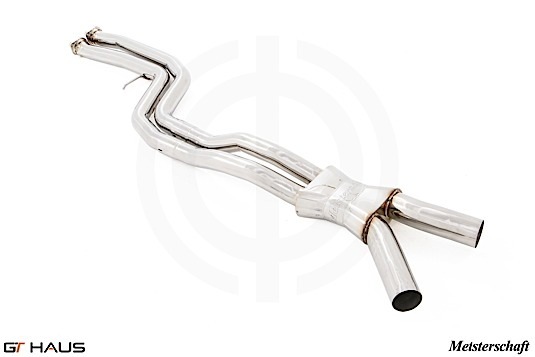 Bolt-on replacement to the center section of GTHaus' GT Racing rear muffler. 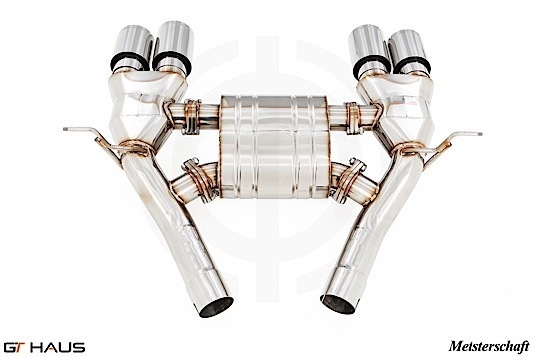 This high-flow center section is easily interchangeable and is great for getting the most out of your vehicle for track events and high performance driving!